Product prices and availability are accurate as of 2019-04-15 05:35:31 UTC and are subject to change. Any price and availability information displayed on http://www.amazon.co.uk/ at the time of purchase will apply to the purchase of this product. 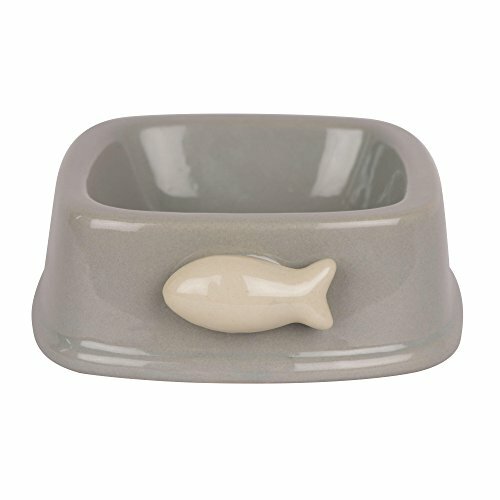 The feeding bowl is finished using nontoxic paint so that maximum safety for the pet is ensured when used for either food or water. This product is both dishwasher and hand wash safe.